Indie Machines Star Wars/Pringles commercial on TV tonight! Film Fights Forums → Shootin' The Shat → Indie Machines Star Wars/Pringles commercial on TV tonight! 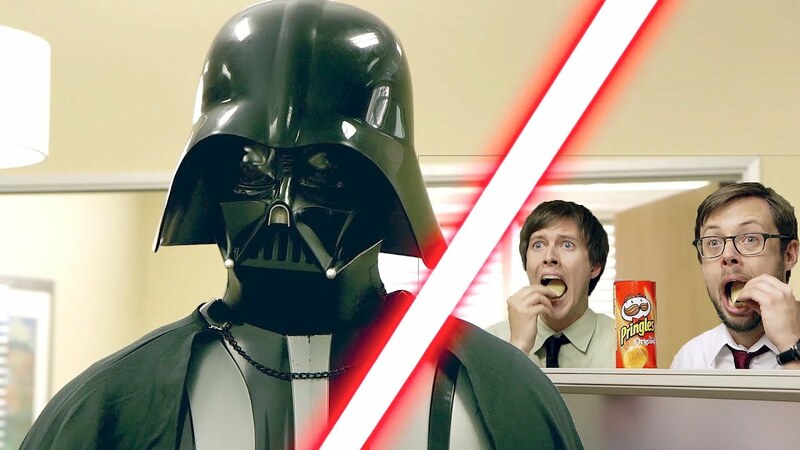 Topic: Indie Machines Star Wars/Pringles commercial on TV tonight! The Indie Machines winning Star Wars/Pringles commercial is set to air sometime during the premiere of the new Agents of S.H.I.E.L.D. show. Grab a can of Pringles and tune in to ABC, tonight at 8/7c!